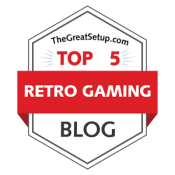 Indie Retro News: Double Dragon - A proper version of a classic game coming to the C64! 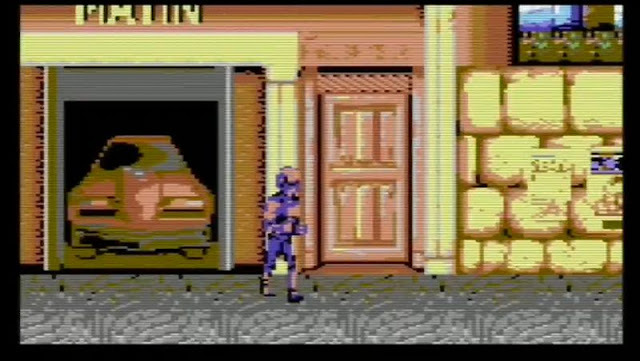 Double Dragon - A proper version of a classic game coming to the C64! Even to this day, if you ask someone what they thought of Double Dragon, and they'd probably tell you of an awesome beat em up game released in 1987, that gave you the option to play two twin martial artists who could kick, punch and throw enemies off scene through many different levels. Well if you had this game on pretty much every system going but felt the C64 version was awful, well happy days as it looks as if Majikeyric of Hokuto Force is working on his own proper version of that classic game. Do you think the C64 deserves a proper version of Double Dragon ? Many felt the C64 version released all those years ago was pretty much one of the worst beat em up games they played on the C64 with noted comments such as " unplayable mess ", " Shoddy hit collection " and " It's a pile of dog *** ". This version however as a work in progress, could fix all that, as in the words of Majikeyric of Hokuto Force could be what we want in a proper version of Double Dragon.